As the Men region’s specialist provider of savings and pension solutions, Takaud will take part in the seventh Global Pension and Savings Conference, organised by the World Bank from September 19 to 21, in Washington, DC. 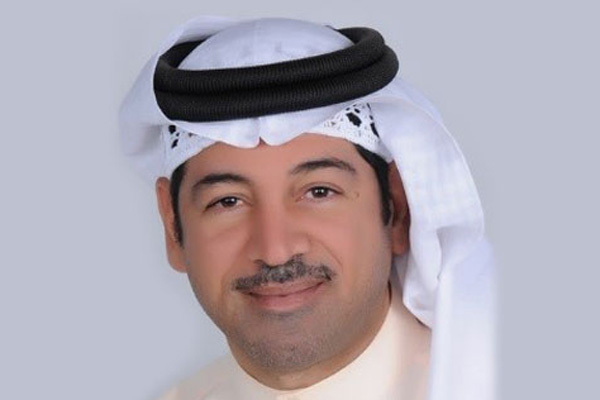 Chief government business and communications officer Ebrahim K. Ebrahim will represent the Bahrain pension firm at the notable event, which is held every two years. Takaud will participate along with delegates from every region of the world, pension experts from such esteemed institutions as Yale University and Wharton Business School, and representatives of pension commissions and retirement fund administrations from the UK, Albania, India, South Africa, Costa Rica and Cambodia, among many others. The conference will address key issues of concern in this region and globally, including pension reforms, investment strategies, and attitudes towards aging, retirement and savings. The conference will culminate in hands-on workshops to develop strategies to supervise long-term investment outcomes and to improve pension administration. The World Bank’s Global Pensions Conference will be followed in October by the Middle East Pensions Conference, which is being organised by Takaud under the patronage of the Central Bank of Bahrain. The Middle East conference is attracting participation by high-profile delegations and speakers from international organisations such as the World Bank, former OECD (Organisation for Economic Cooperation and Development) experts, the World Pension Council, several government pension and regulatory entities, asset management firms, banks, financial services providers and large corporates from the MENA region. The Conference will address the need for the Mena region to support personal and corporate retirement savings, and explore options beyond the sole provision by governments, in line with the World Bank’s recommendations. Moreover, with the presence of substantial numbers of expatriate workers throughout the region, there is a need for this large working population to have options/access to regulated private-sector pensions, assuring them of some sort of retirement security.